The safety of our customers is a top priority here at Lang Nissan at Mission Bay. We always want to ensure everyone’s vehicle is driving as optimally and safely as possible. Nissan, along with many other makes, used Takata Airbags for their vehicles. Takata has issued an urgent safety recall for models between 2001 and 2015 with their airbags. These airbags, on both the driver and passenger side, are at risk for deploying without warning and shooting out material and parts that can serious and potentially life-threatening injuries. Lang Nissan at Mission Bay highly recommends that every Nissan driver checks to see if their model year is on the recall list, even if not listed below. If you find that your vehicle has made the list, please give us a call at 858-581-3200 or book a service appointment online as soon as possible. Those affected by this recall will receive a FREE airbag repair and replacement. This service should not take more than 1 to 2 hours, however, with the volume of this problem being unprecedented, there is a chance it could take longer. We understand this is an inconvenience to our customers, which is why we are happy to offer rental cars for those repairs that may take longer than the day allotted. For those who wait with us at our store, we are happy to offer great in-store amenities such as a comfortable customer lounge, vending machines and knowledgeable service advisors who will always keep you up to date on the status of your vehicle. Our hours are made to fit your schedule, offering Saturday hours in addition to our weekday hours, from 8:00 a.m. to 5:00 p.m.
Lang Nissan at Mission Bay is the only independently owned Nissan store in San Diego. Our factory-trained technicians are trained specifically for Nissan to work on any model. 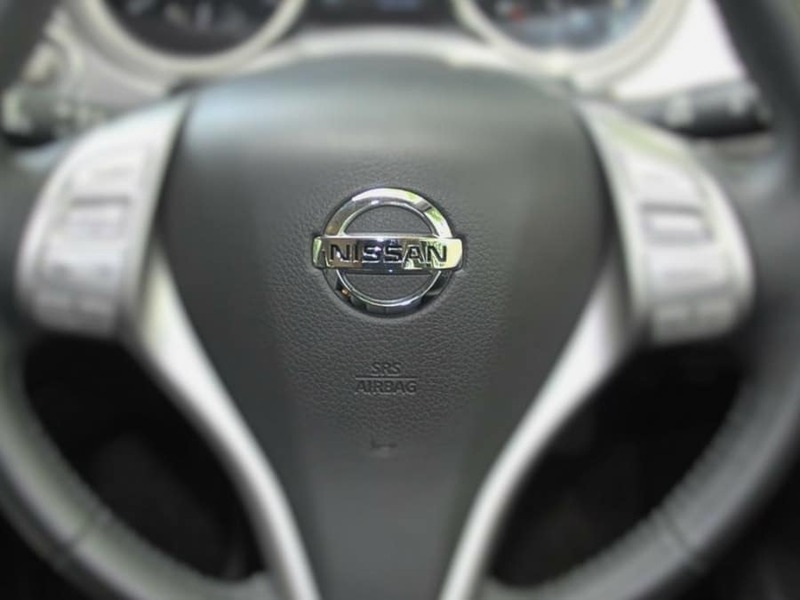 With Nissan being our specialty, you rest assured that your vehicle is getting the best service, every time you come in. Lang Nissan at Mission Bay is happy to be the go-to service center for Nissan drivers in the San Diego, Chula Vista and Ocean Beach areas.